Mid-Brown unfinished Leather Shoulder Handbag Strap. A replacement strap suitable for a handbag. Available in; mid-brown peach finish leather. 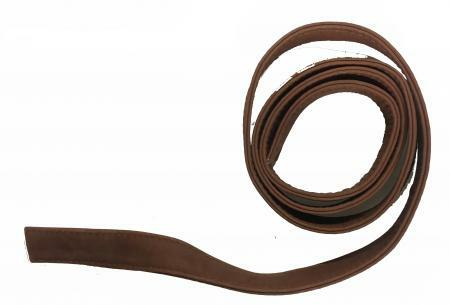 This strap is approximately 109cm long and 26mm wide. It can be attached directly to your bag with rivets or have trigger hooks which in turn clip onto your bag. It is made of top quality leather.